Gartbreck distillery is an upcoming distillery located on the Island (and whisk region) of Islay in South-western Scotland. 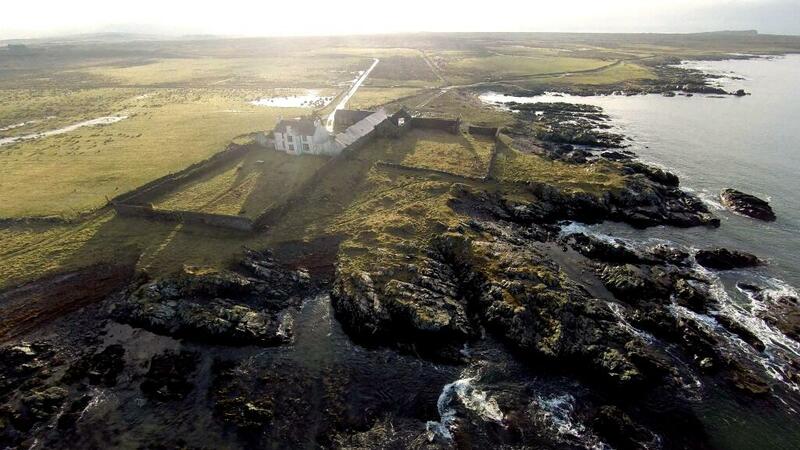 It’s currently in the planning phase, and is intended to be built on the site of an old farm on the shore of Loch Indaal near the town of Bowmore. When finalized, it will be the ninth distillery on the island. At this moment (April 20-14), little is known about the distillery, as it has only recently (First news leaked out in September 2013, but from unofficial sources. January 27th, an article was published in The Spirits Business, while April 3rd marked the release of a newsarticle in the Herald of Scotland announcing some additional details about the distillery) been granted planning permission. The owners, Jean and Martine Donnay hope be done with the construction and commence distilling by the autumn of 2015. All that is currently known about the distillery setup is that they intend to use wooden washbacks, and two stills, which we will assume to be 1 wash still and a spirit still. Another tidbit of info that was released is that Gartbreck intends to directly heat the stills using live flame, rather than by using steel coils heated with steam. This method of heating is currently only used by a small handful of other distilleries (GlenFarclas, GlenFiddich and Springbank), and while it is more expensive, the idea behind it is to add additional texture and aromas to the whisky. 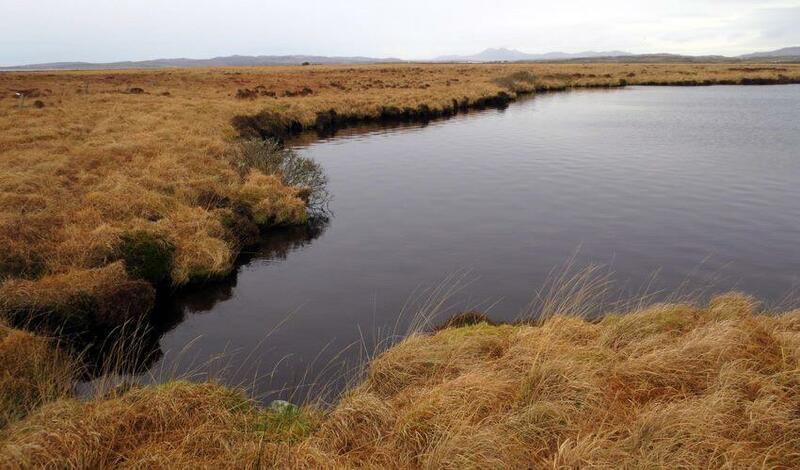 The water source for the distillery will be Grunnd Loch, which lies some 900 metres away from the distillery. The intention is to produce a single product of whisky, which will be a typical peated Islay, with an intended PPM of 30/35. They will primarily mature in Bourbon barrels, though plans exist to also employ the use of Sherry casks. Mash tun 1 tonne ? Images provided by Gartbreck distillery’s Twitter account.